The 5080A Multi-Product Calibrator calibrates your analog and digital workload accurately and economically. Its high voltage and current compliance makes analog workload calibration easy and precise. And built-in protection circuitry protects it against damaging input voltages. Versatile software applications enable you to record paperless results, and more. 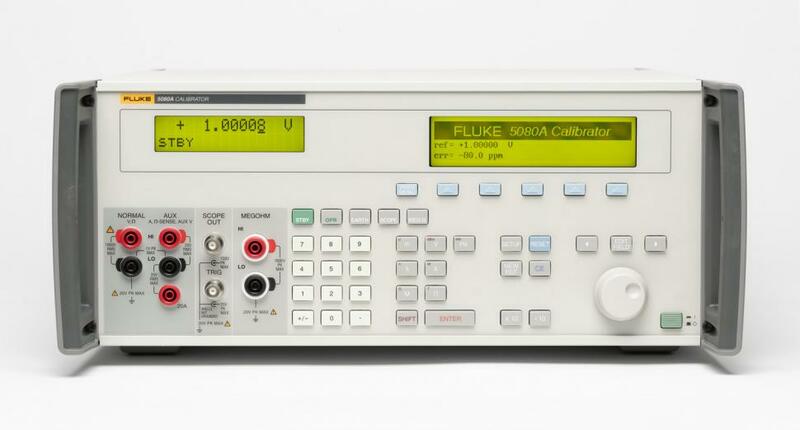 Best of all, the 5080A Multi-Product Calibrator offers this versatile functionality at a price that fits nicely into your budget. The 5080A Multi-Product Calibrator calibrates your analog workload accurately and reliably, thanks to its high voltage and current compliance. With maximum burden up to 800 mA for ac/dc voltage, and voltage up to 50 V for ac/dc current, 5080A calibrators can drive a wide range of analog meters. Clamp meters. The 9100-200 10/50 turn coil and 5500A/COIL 50-turn current coil enables the 5080A to calibrate most popular clamp meters at currents up to 1000 A rms amps. Oscilloscopes. 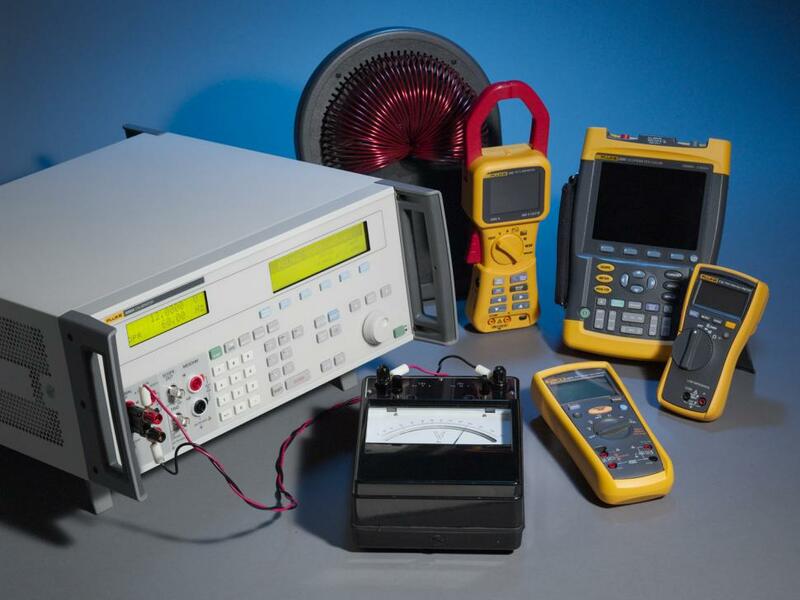 Oscilloscope calibration to 200 MHz quickly, easily, and cost effectively. Verify dynamic response, bandwidth, timing, multiple triggering functions, and input resistance. Megohm meters. This option sources high ohms, high voltage resistors up to 18 G ohms. It also measures high voltage outputs. Mains voltage inadvertently applied to a calibrator’s output terminals can cause extensive damage, requiring costly repairs. Electrical protection for calibrator outputs is vital for daily operation. The 5080A calibrator’s innovative protection circuitry prevents it from being damaged by reversed input voltage, so you can use it with confidence day after day. The 5080A has the highest voltage and current compliance of any calibrator in the Fluke Calibration multi-product and multifunction calibrator families, making it an ideal solution for calibrating analog meters and other instruments requiring higher drive capability for proper operation. 5080/CAL. The 5080/CAL software is designed for calibrating analog and digital workload with the 5080A calibrator. It enables you to automate calibration, manage inventory, collect data and print reports, easily and economically. 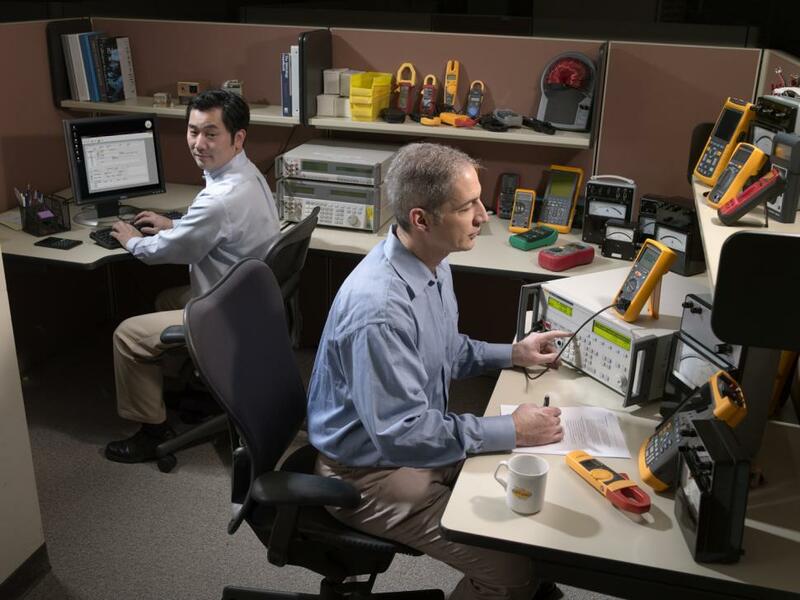 MET/CAL® Lite for 5080A.MET/CAL Lite provides the power of MET/CAL Plus software in a lower cost version designed for use with 5080A calibrators. 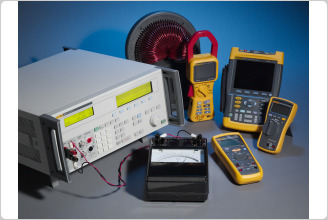 Fluke Calibration is a premium brand, well known around the world for its accurate, dependable, high quality products. 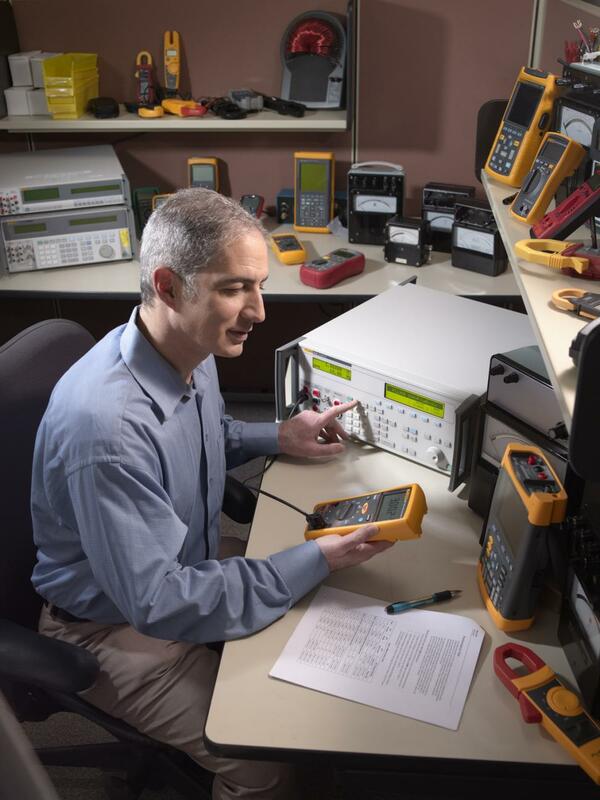 Long known as a leader in dc and low frequency ac calibration, Fluke Calibration is also recognized for its offerings in temperature, pressure, power, process, and rf calibration. 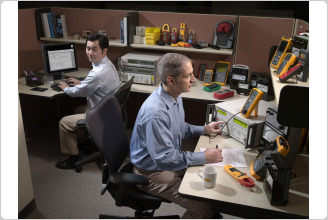 Fluke Calibration provides the calibrators, standards, software, service, support and training you need for a complete solution in your cal lab. Temperature coefficient for temperatures outside tcal ±5 °C is 10 % of the stated specification per °C for temperatures in the range of 0 °C to 35 °C. Above 35 °C, the temperature coefficient is 20 % of the stated specification per °C. The specifications include stability, temperature coefficient, linearity, line and load regulation, and the traceability of the external standards used for calibration. It is not necessary to add anything to determine the total specification for the temperature range indicated. 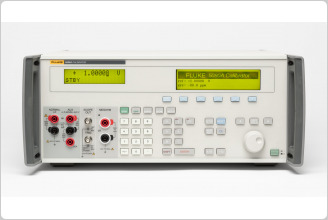 Upgrade 5080A to 5080A/SC/MEG - Installable only at Fluke service centers for extra installation and calibration cost. Upgrade 5080A to 5080A/MEG - Installable only at Fluke service centers for extra installation and calibration cost.